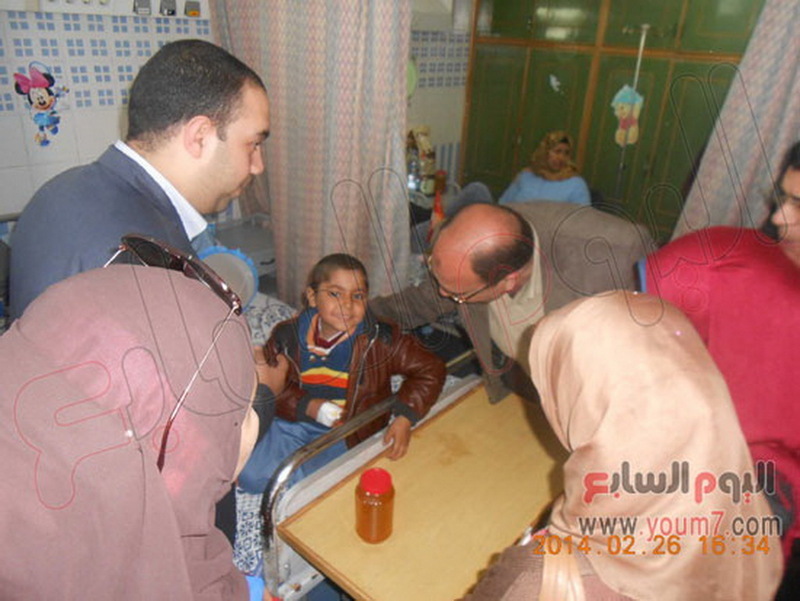 manager of the El-Khier Youth Society and a host of its members. 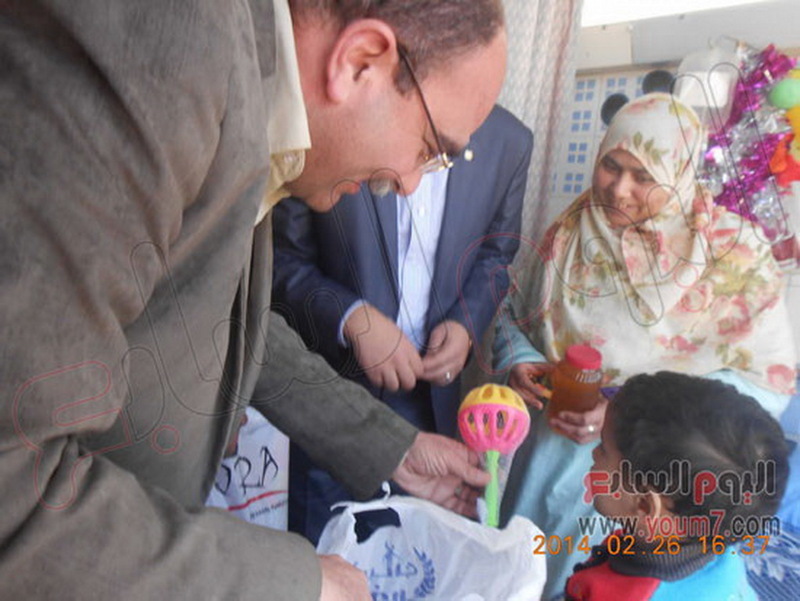 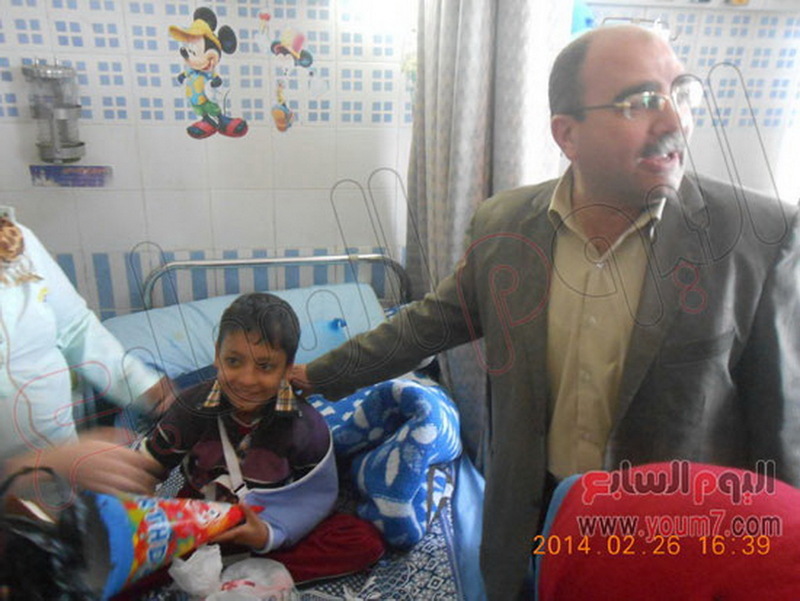 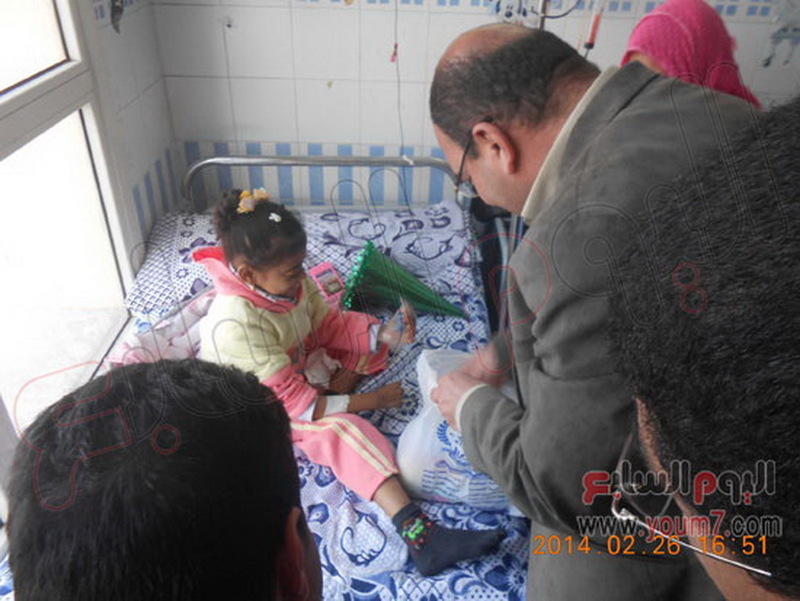 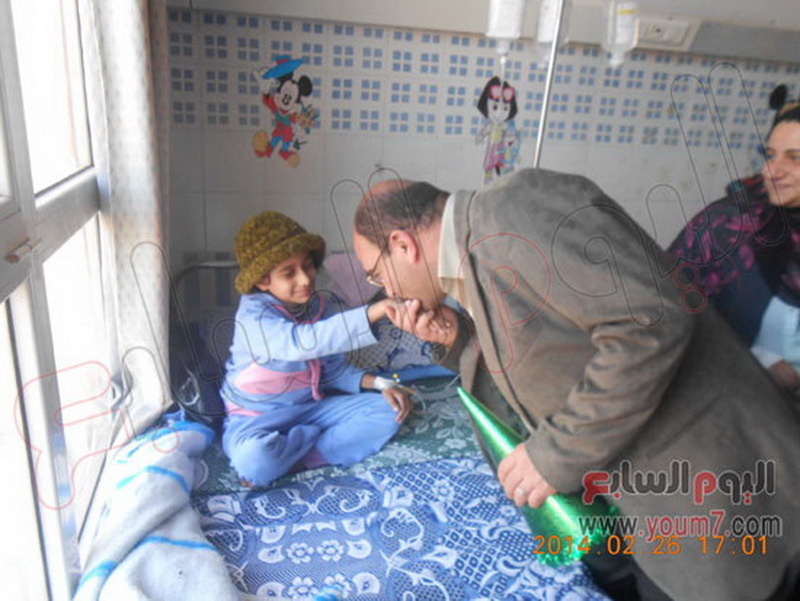 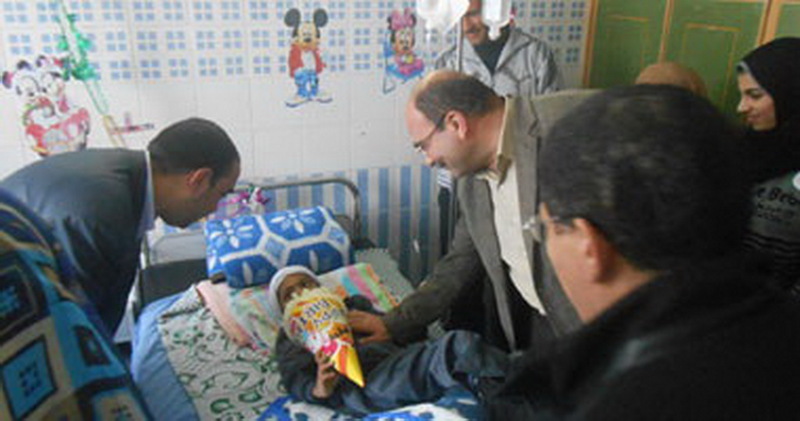 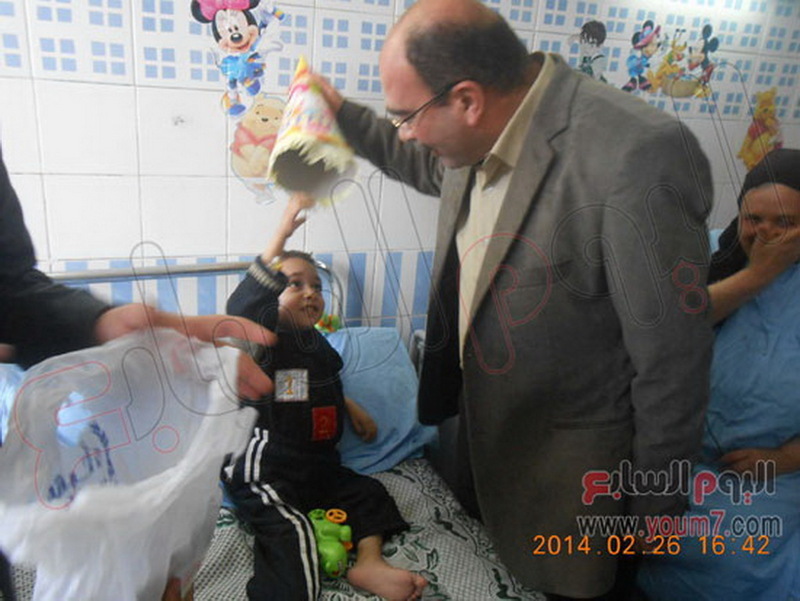 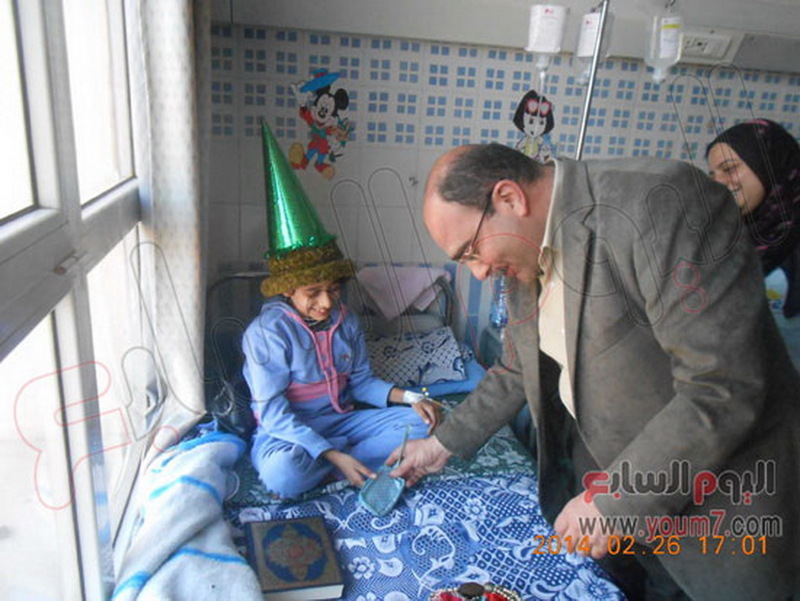 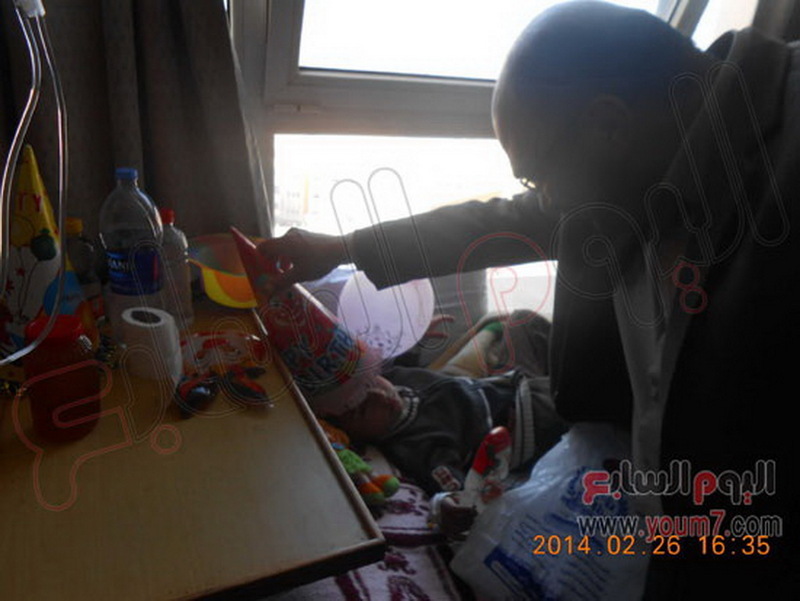 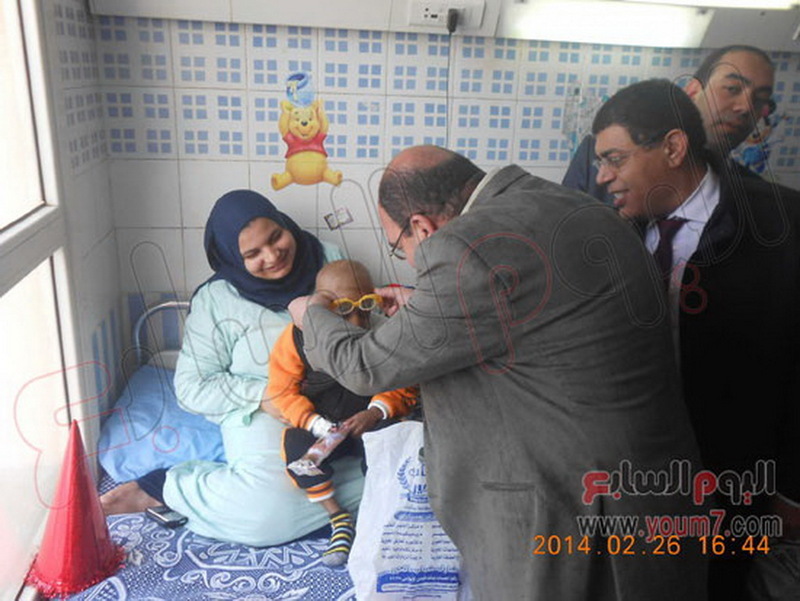 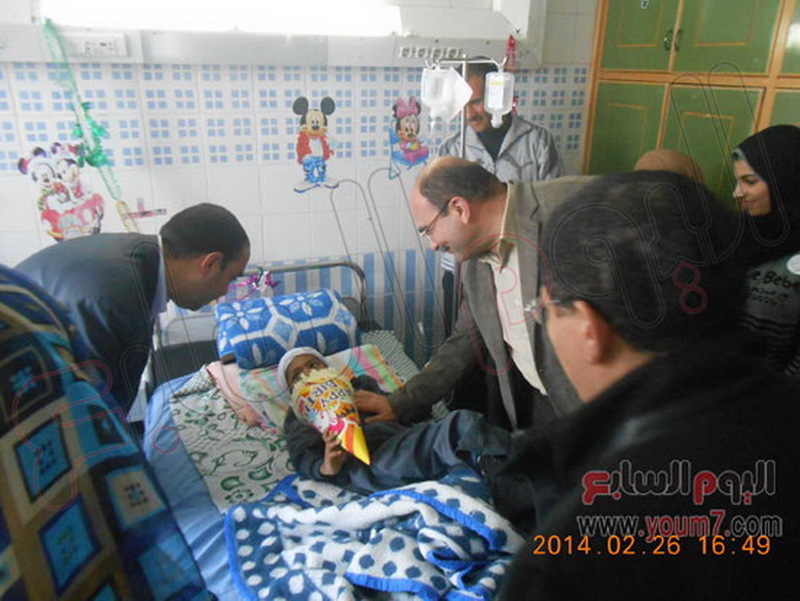 Prof. Mahmoud Elmeleigy and El-Khier Youth members presented the children with simple gifts and toys to make them happy. 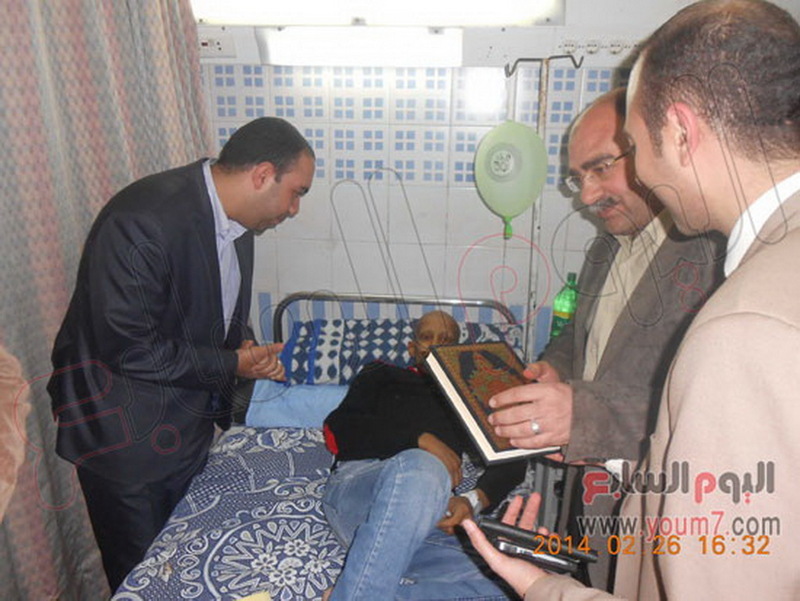 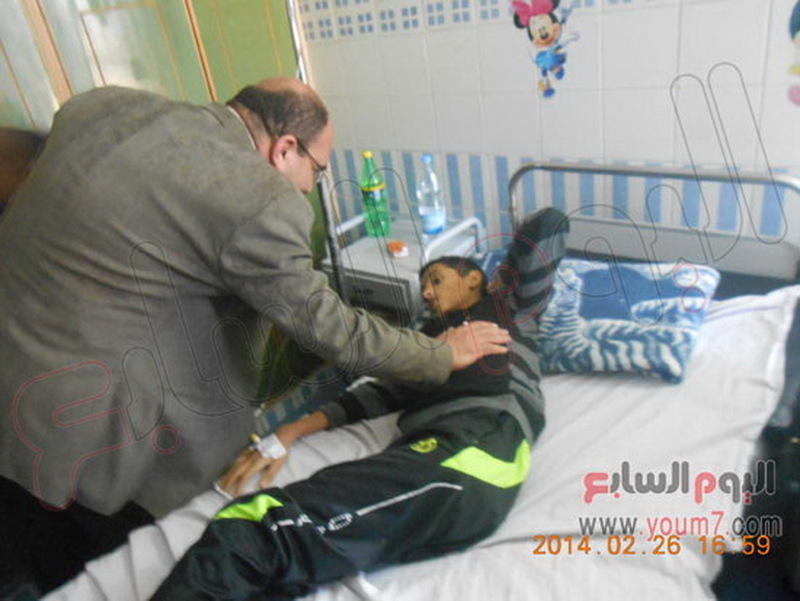 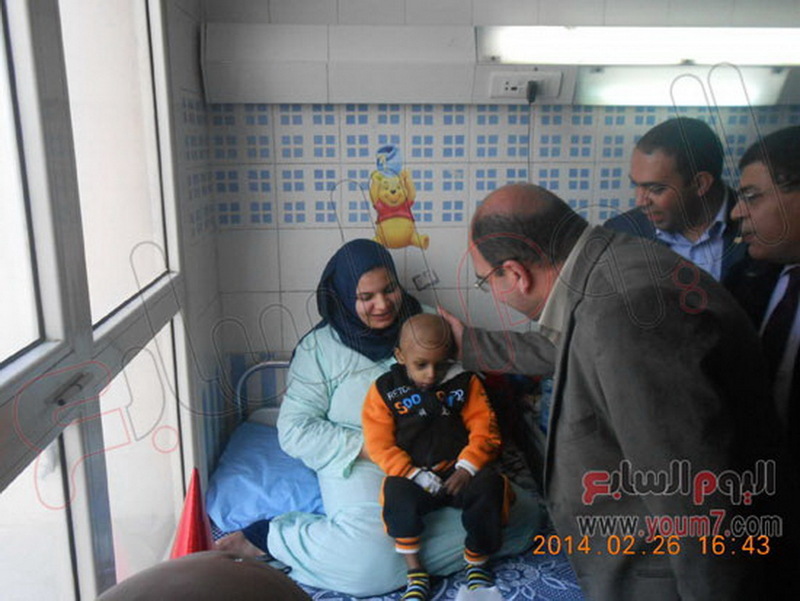 The charity visits official of El-Khier Youth Society stated that cancer patient children need spiritual and financial support to make them feel that there are people who care for them.